Directing the revenue authorities to initiate action against land holdings in Munnar that violate the terms of assignment, the Kerala High Court ruled that land assigned under the Land Assignment Rules, 1964, cannot be used for the construction of commercial buildings. Acquiring an NOC from the Revenue Department was held as a pre-requisite for carrying out any construction in Munnar. 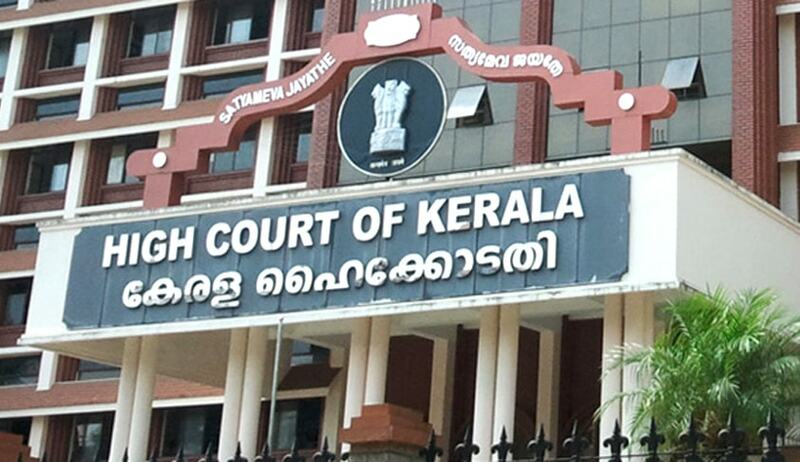 Justice K Vinod Chandran issued the above directives while dismissing petitions filed by a resort owner challenging a memo issued by the Pallivasal village officer directing to stop the construction of two resorts on his land. The state, however, contended that the areas in the Pallivasal villages were assigned for specific purposes of personal cultivation, house-sites and beneficial enjoyment of adjoining registered holdings, any other use of the land would violate the terms of assignment. The state also put forth that the style and nature of construction, intended by the petitioners, would interfere with the ecological balance of the area, which is an ecological hotspot. The court also slammed the authorities for laxity in implementing the orders and expressed great concern over the fact that the revenue authorities in the district had been issuing no-objection certificates (NOCs) for carrying out construction activities without noticing the embargo on the commercial constructions. ‘The Revenue authorities, a law unto themselves, have been violating the provisions and colluding with the assignees causing gross damage to the ecology and environment,’ stated the court. The court dismissed petitioner’s contentions and stated that the petitioners commenced and continued the construction at their risk and peril and cannot claim relaxation by contending that the revenue authorities led them to believe that construction could be carried on in the assigned land. It was held that the monetary loss to the petitioner would be of much less consequence when weighed in with the ecological impact and larger public interest. The court refused to interfere with the stop memos issued and held that the petitioners would not be entitled to make any construction for commercial activity in the lands assigned for personal cultivation.